The glacial landscapes featured in this drone video by dronextravelxearth are truly remarkable. The flowing streams of water along the jagged rocks are amplified by the sun glinting off snow and mountain sides. 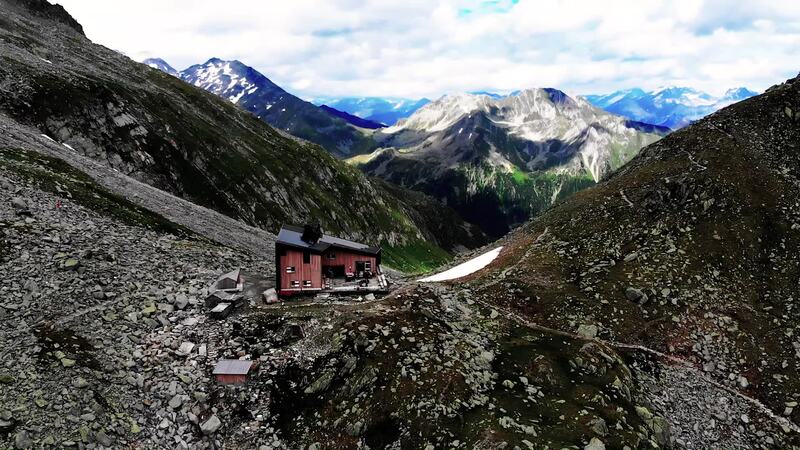 Shot on the DJI Mavic Air you'll see the historic Edelrauthütte, a refuge in South Tyrol built in 1908, and it's surrounding landscape in this video.